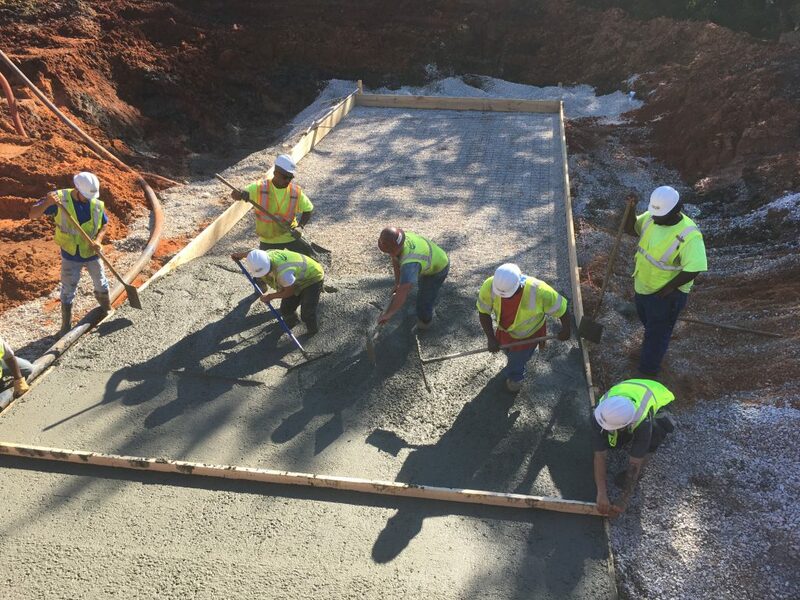 Vulcan Materials – Roads Inc.
Booth, Ern, Straughan, Hiott, Inc. 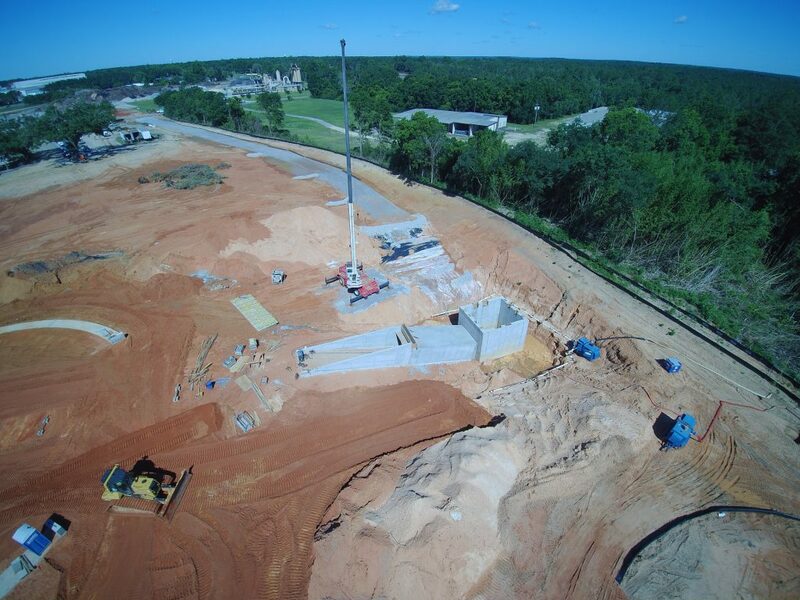 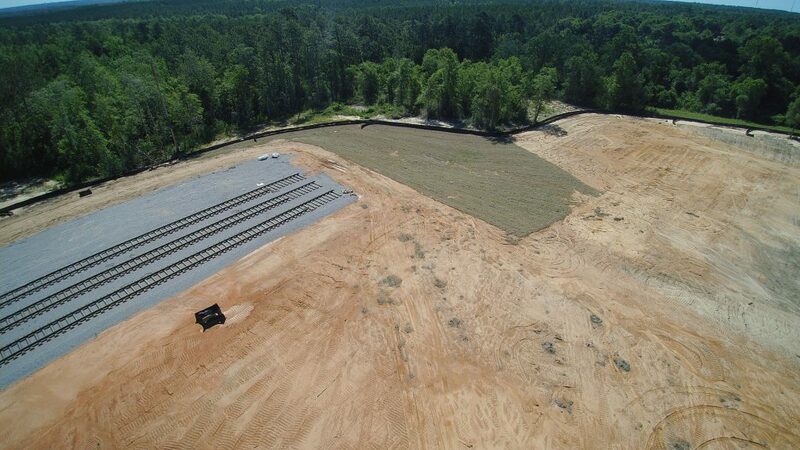 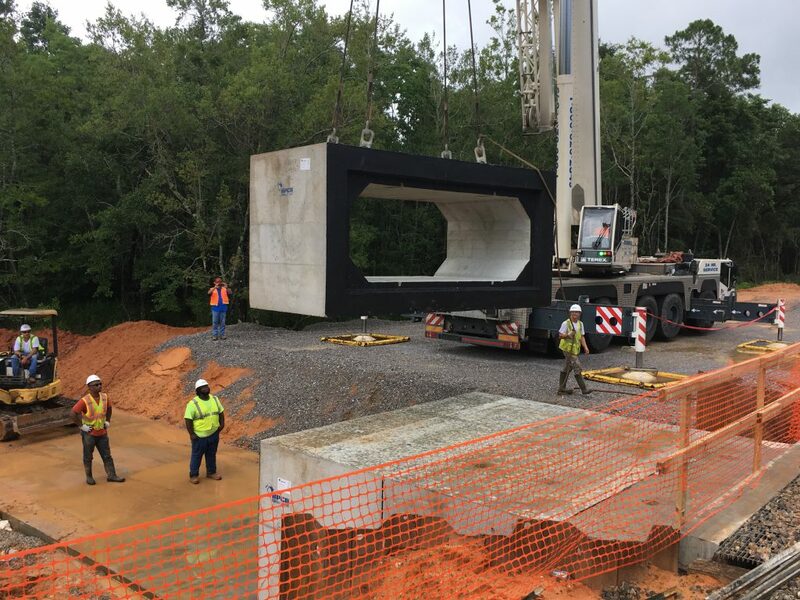 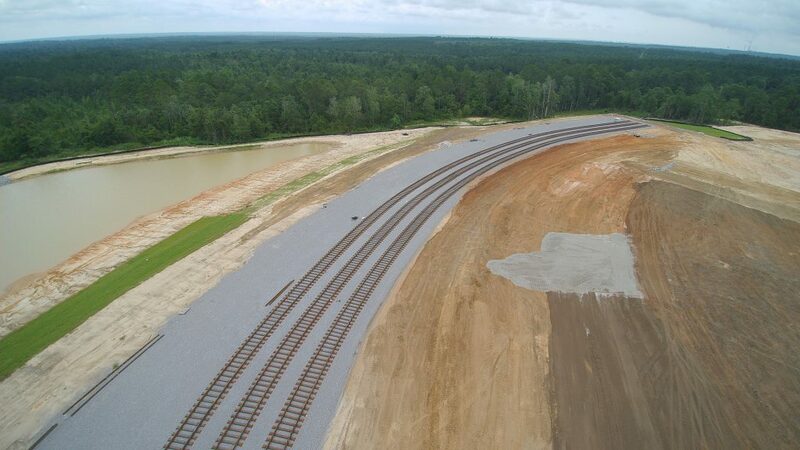 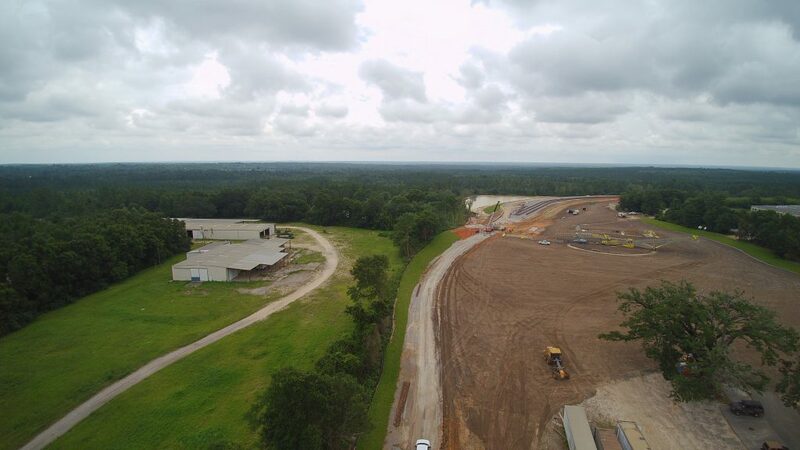 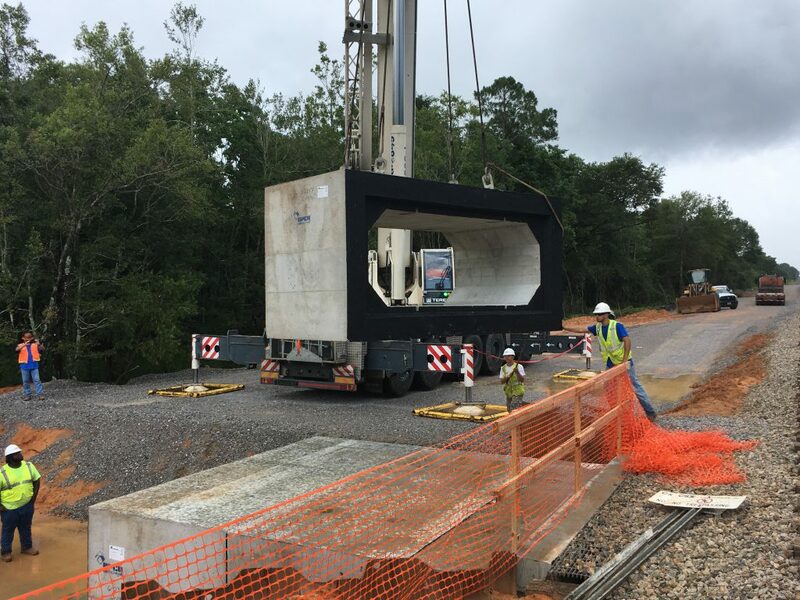 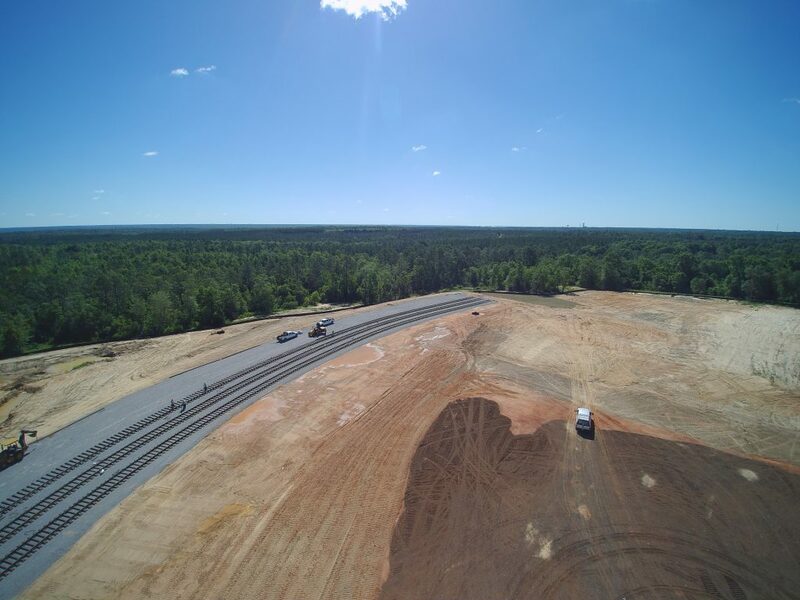 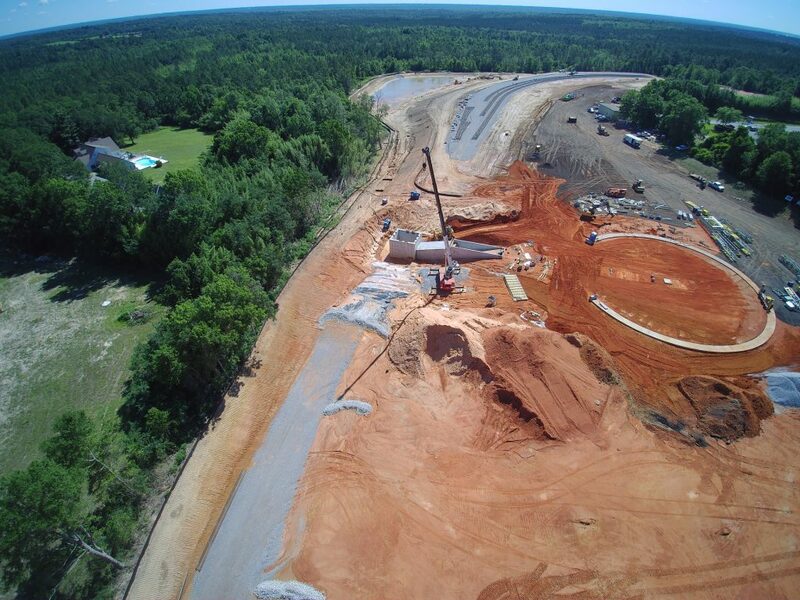 The project consists of the development of ±30.0-acres of land in Cantonment, FL as a rail road terminal facility for the storage and distribution of construction aggregate for the Vulcan Material Company, the nation’s largest producer of crushed stone, sand, and gravel materials. 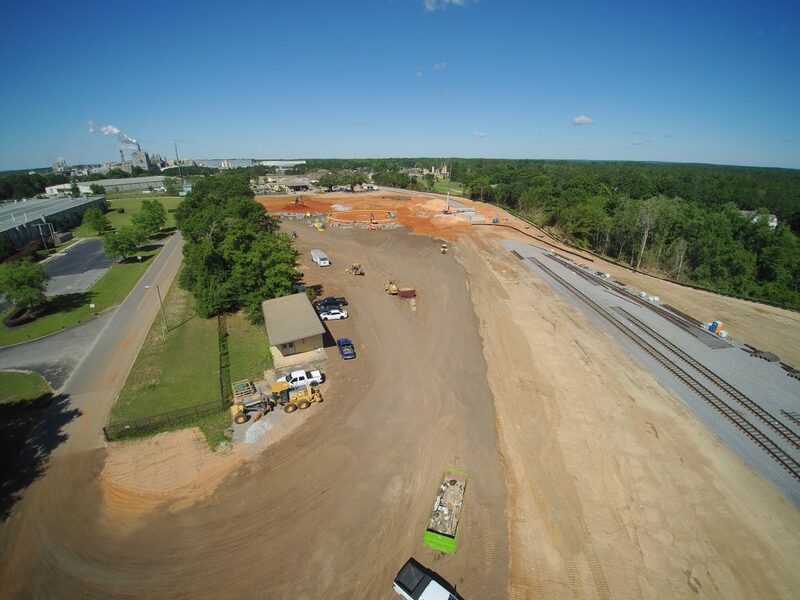 The project included the construction of over 10,000-ft of new railway, a rail car unloading pit with aggregate conveyor and stacker system, installation of truck weigh scales, a facility management office, aggregate storage yard and truck haul roads surfaced with over 20,000- tons of RAP/millings, and a multi-basin stormwater runoff conveyance and attenuation system(s).